If you convert RAW files to DNG as a part of your workflow in Lightroom, you probably get frustrated with the fact that Windows does not display DNG image thumbnails or let you view files in Windows Photo Viewer. Windows by default does now know how to read DNG files and the only operating system today that has some support from Adobe, is Windows Vista. Adobe officially released a 32-bit DNG codec for Windows Vista, but it does not work with the 64-bit version of Windows Vista, Windows XP or Windows 7, making it pretty worthless. Gladly, there are a couple of workarounds to get all Windows operating systems to display DNG thumbnails and open them in Windows Photo Viewer and I will show you how to do that in this quick article. Double-click the file, which will ask you to confirm if you want to add entries to your registry. Click “Yes”, which then will modify the registry as needed. Go to a folder with DNG files and switch to thumbnail view. 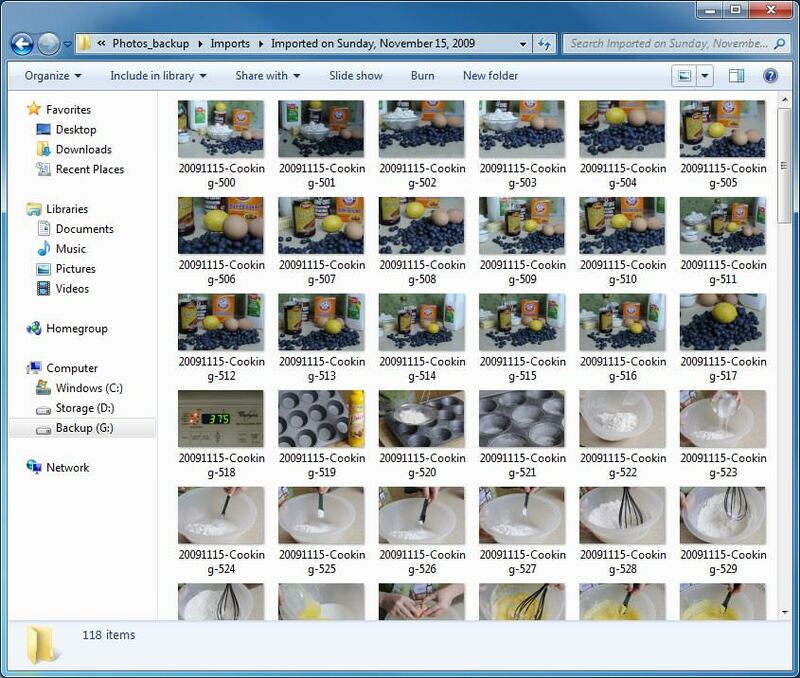 Verify that you can see the thumbnails, as you can see with JPEG files. Delete the downloaded registry file from your desktop. If you are running the 32-bit version of Windows Vista, you can certainly try the 32-bit version of Adobe DNG codec, which can be downloaded from Adobe Labs. 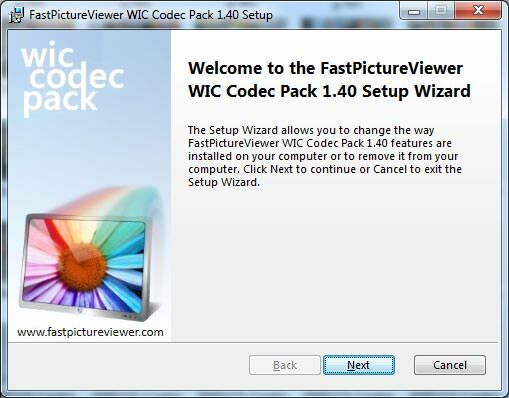 However, I personally recommend using the third party FastPictureViewer WIC RAW Codec Pack, which is 100% free (as of 06/17/2010, the product is no longer free, as explained here. The codec pack is now $9.99. 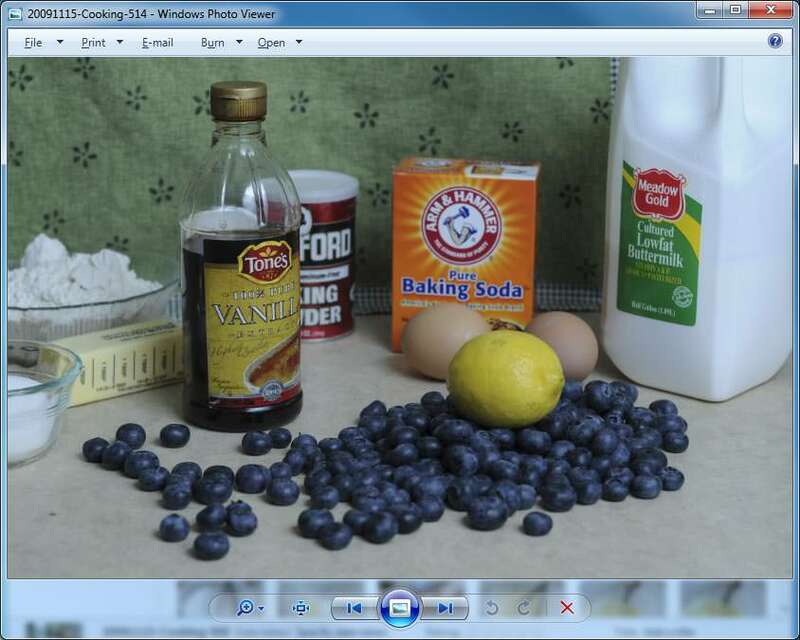 If you want to get the older version that is still free, Google “Fastpictureviewer codec 1.70”, includes full DNG support for both 32 and 64 bit versions of Windows Vista / Windows 7 and covers over 20 RAW image formats from 300 different camera models (all current Nikon cameras, including D3s are supported). Once you download and install the codec, the program will ask you to reboot your PC. Now you don’t need to open each DNG file in Lightroom or Photoshop just to see its contents, thanks to the FastPictureViewer codec pack! Nice work Olli, thanks for the link! thanks so much for this. it works perfectly and has relieved much frustration!!! Only 1 problem you do not have a spot to say this thank you on your webs site. Thank you very much, Olly! Awesome work. I followed your instructions precisely (Windows XP 32-Bit registry mod), but this did not work for me. Windows still doesn’t give me a preview. Any suggestions? does somebody know if there is a software to extract original raw files embedded in my dng? I tried with Adobe DNG converter but it doesn’t work. I embedded the files with ligthroom. Thank you so much for this information. I knew there had to be a way to view my raw files in Windows Live Photo Gallery, but I couldn’t figure it out. I downloaded the Adobe DNG codec, and it worked wonders! Now my folders are minus many, many yellow flowers. Thank you so much. Question, why should anyone need to BUY from an external source DNG support when they already PAID in FULL for the application that comes with the DNG codec? Yeap, I’m taking about Lightroom v4, it includes the DNG codec to display thumbnails in the application, but does NOT support in Windows Explorer as thumbnails. This means ALL your exported DNG photos will NOT display thumbnails. The reason is that Adobe offers only DNG codec v5.5, but the Lightroom uses DNG codec 6.6. Yes, Adobe gives away for free the DNG Codec v5.5… but has NOT updated their own DNG codec, and the above program, does NOT support DNG Codec v6.6 either! Gao, I am not having any problems viewing DNG thumbnails on Windows Explorer. I downloaded the DNG codec when I purchase LR 3, and I haven’t had to do anything since I installed LR 4. It just worked. It sounds like one of those random bugs that affect some, but not others. I wanted to download the DNG codec for VISTA view the dng files in Windows Live Photo Gallery. However when I click on the link provided on your site I am taken to Adobe site which only gives dng codec for Windows 7. I tried looking for the free Adobe DNG codec for Vista but could not find the same. Totally frustrated with LR 3.6 for windows 7 64bit. Can’t export full size JPEG images from the application rendering it USELESS for what i do. My only option is to convert to DNG or downsize to small 624 pixel image for email! Unbelievable! Is it possible to bulk convert from DNG to JPEG without losing image quality. Any help would be greatly appreciated. Thanks. Your reg file did the trick for my Windows XP Pro setup. Now I have thumbnails for DNG files! Much appreciated, Amigo! Do you create a new folder title shellEX in the .dng folder of the registry? Your instructions to download the following does squat, you can save it in word, notepad, etc. There is NO double clicking to save it to the registry!!! thanks a lot for your registry information from Germany! It works perfect and made another photographer happy. I am so very grateful for your instruction of how to see DNG files as thumbnails. Your information was a godsend. I’ve been so very frustrated purchasing a new camera and discovering my older programs, which still function fine for my current needs, can’t open the files and I couldn’t even view them as thumbnails after downloading the converter program. It’s been one frustration after another. I was so surprised to find this, and so lucky! I wonder if you could be so kind as to answer another question – yes, I’m pushing my luck! I’m experimenting with whether or not to convert my files after downloading or as they are transferred from my camera. The Adobe DNG Converter program will find the cartridge but will not recognize the files if I use the USB cable. Would you have any idea why? Even if you don’t respond, I remain truly thankful to you. Worked a charm on my old XP, now I can see the thumbnails. Great stuff. A flawless installation and a very helpful tool. You can download this www.adobe.com/downl…undID=null) , but it is sooooo slow nevertheless i’m using gaming laptop.